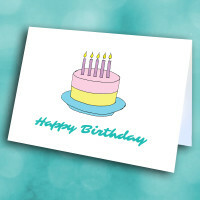 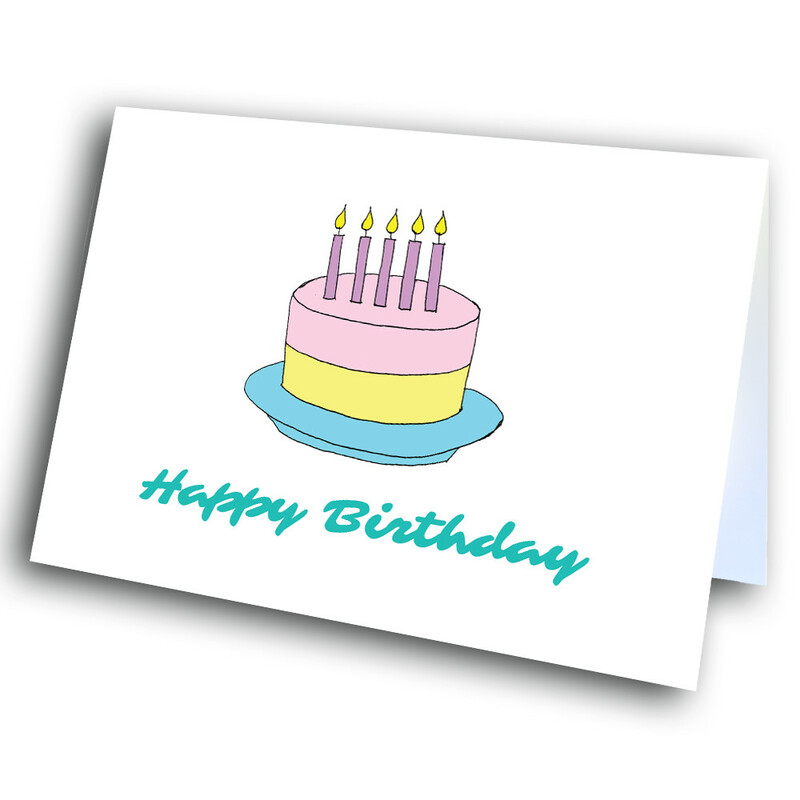 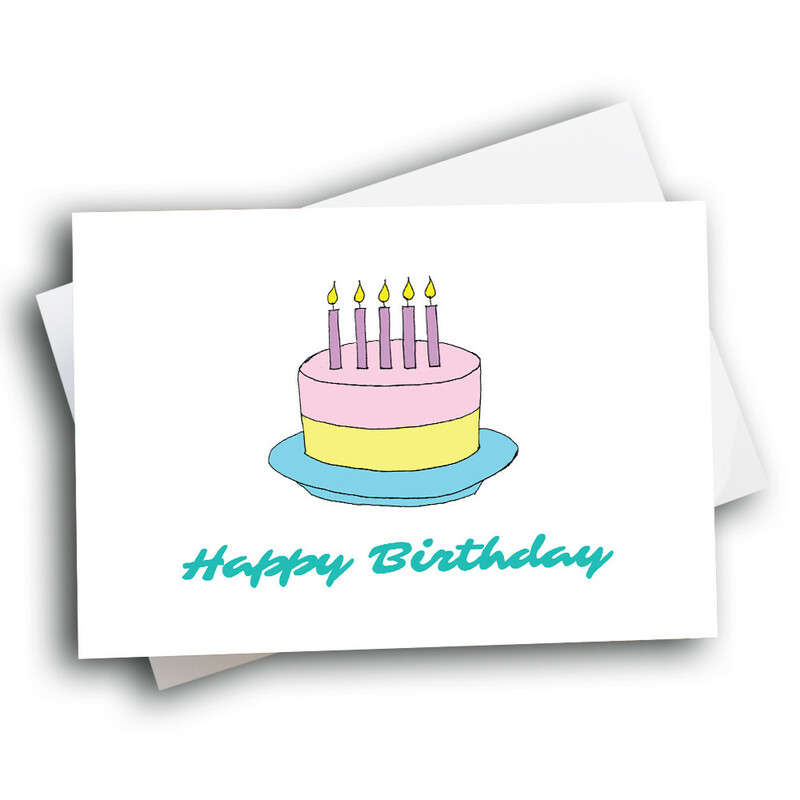 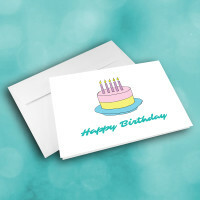 A neat and sweet birthday greeting card to send some simple wishes on someone's special day. 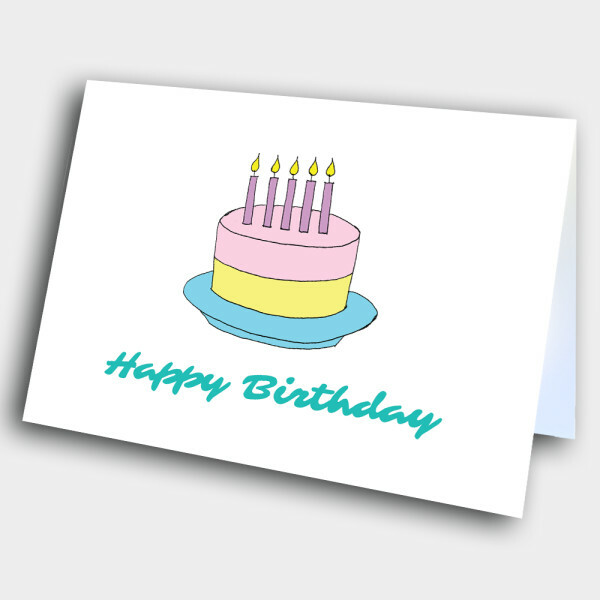 This minimalist, charming birthday greeting card is ideal for even professional relationships. 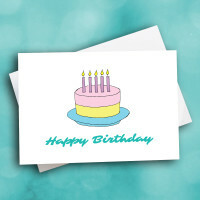 The front is simply decorated with a sweet, pastel birthday cake, and the blue birthday greeting. 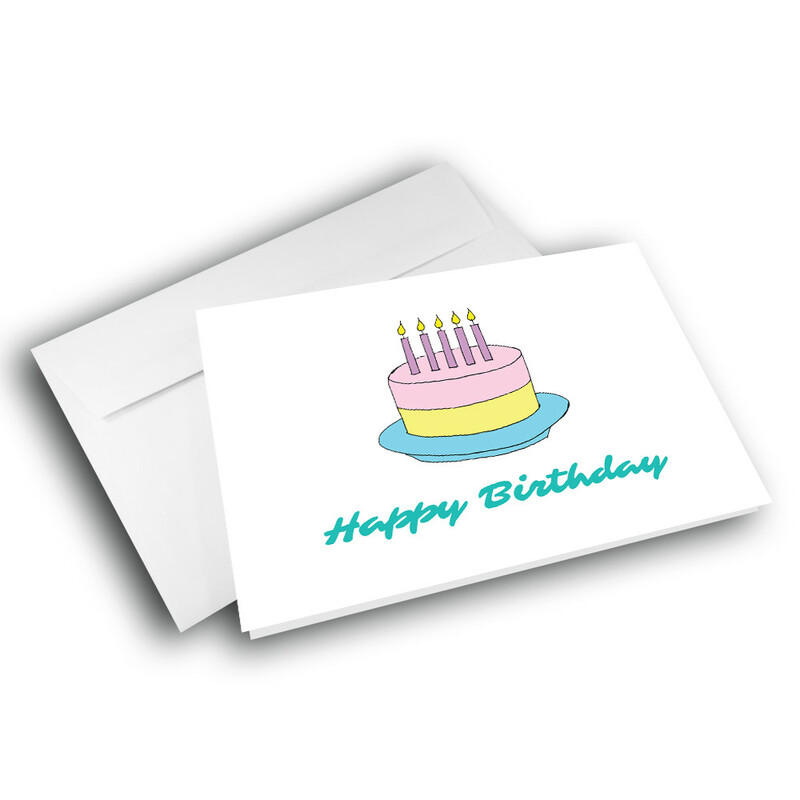 Customize a message inside to give this card a personal touch.